A new BMJ Open study co-authored by Dr Kawther Hashem, who is also a researcher for the charity Action on Sugar, has found more than half of soft drinks available on sale in tested supermarkets to contain levels of sugar exceeding the UK recommended daily allowance. 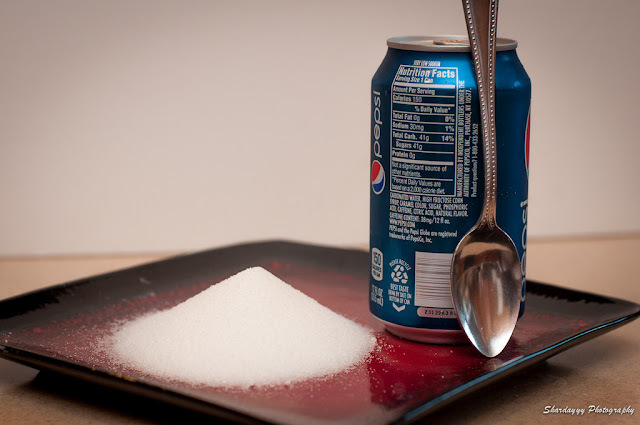 The study considered free sugars (a term which refers to the total amount of sugar in the beverage) rather than added sugars (which constitute most, but not all, of the total amount of sugar in the beverage). NHS guidelines recommend a daily allowance of 30 grams of sugar for those aged 11 years and older. Supermarkets tested included Tesco, Sainsbury’s, Asda and Waitrose. Of the 169 products considered by the study, 55% contained more sugar than is recommended by Public Health England guidelines for adults and 73% exceeded the commensurate levels for children. Government guidelines are not necessarily legally binding. For instance, manufacturers are allowed to produce cakes which, if eaten whole, would be in excess of a person’s recommended daily sugar allowance. The problem, however, is that many believe fizzy drinks are meant to be consumed whole when they come in the 330ml cans tested in the study. The onus therefore now seems to be upon drinks manufacturers, especially their advertising wings, to be more up-front about the problems which consumers may have maintaining their ‘healthy balanced diet’ if drinking whole cans of soft drinks in one sitting. 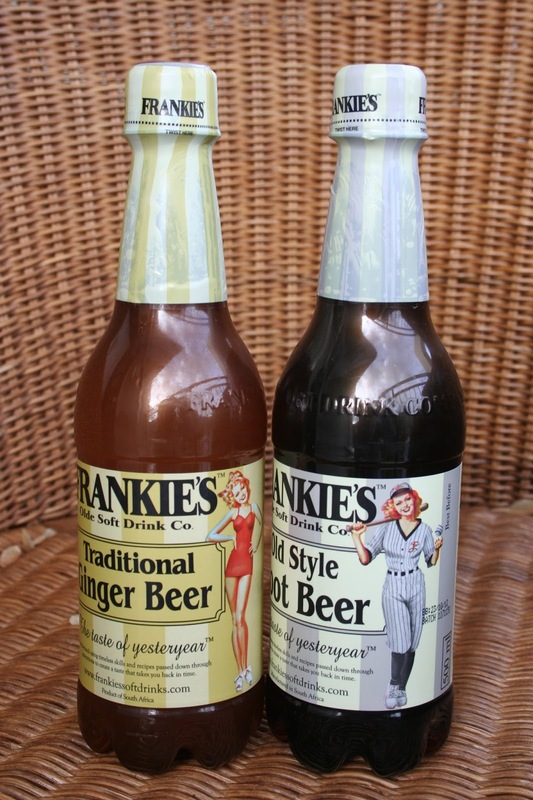 Ginger beer, which is made through the fermentation of sugar, yeast and ginger spice, was found to be the worst offender, followed by flavoured colas, regular colas, fizzy orange and cream soda. 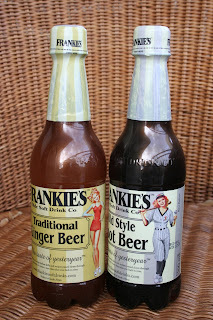 Ginger ale, meanwhile, was found to contain amongst the lowest amounts of sugar. The problem seemed to mainly lie with branded drinks, rather than supermarkets’ own products. Dr Hashem claims this ‘demonstrates that – despite claims to the contrary – delivering lower sugars [sic] products appears not to be a technical issue related to soft drinks manufacture.’ Nevertheless, it is probably the case that the perceived quality of a soft drink is raised with higher levels of sugar, instead of the much cheaper alternatives of artificial sweeteners like neotame (which is otherwise called E961 and is between 7,000 and 13,000 times sweeter than cane sugar). The study comes in the wake of renewed calls by Action on Sugar for manufacturers to reduce the sugar levels of their food products, which information website Dentistry.co.uk claims were made in order to cut levels of obesity in the UK and to reduce ‘the alarming number of children having to be admitted to hospital to have their teeth removed under general anaesthetic.’ The calls by Action on Sugar are supported by the British Society of Dental Hygiene and Therapy (BSDHT). This Thanksgiving, Don't Forget the Thermometer! Will Donald Trump Slash Food Regulations? Shrink Bags Bagging Your Overheads? Peanut Allergies Preventable with Early Exposure? Could Too Little Salt Damage Your Health?